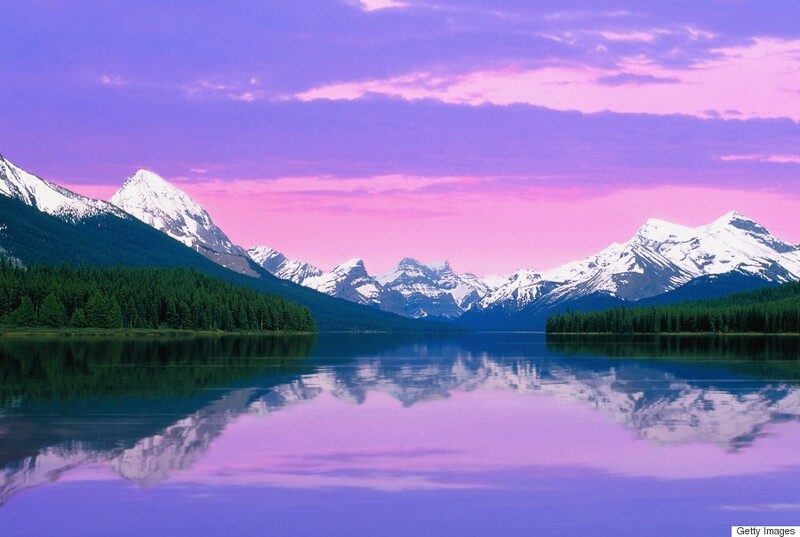 It looks like an incredible painting, and then you realize... it's real. 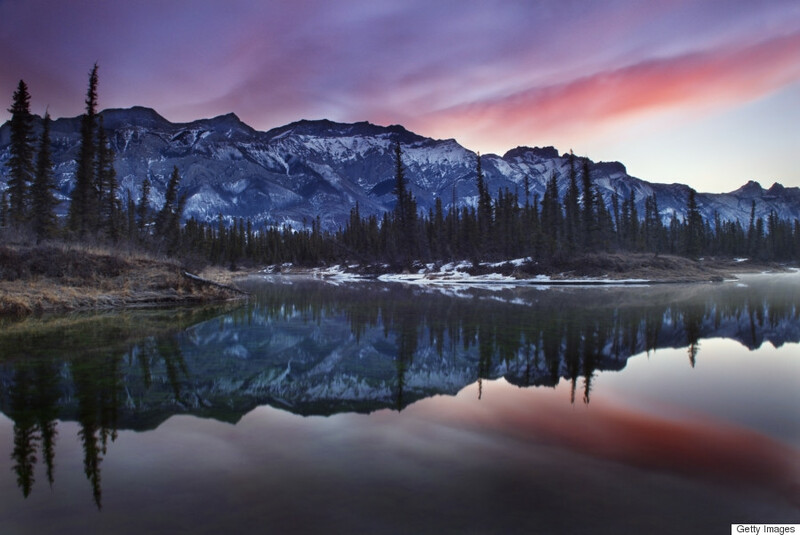 This photo was taken at Jasper national park of Canada. 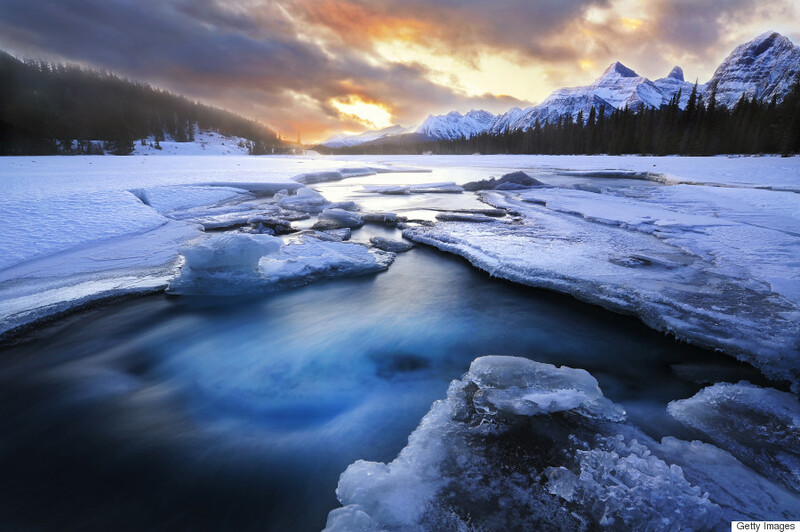 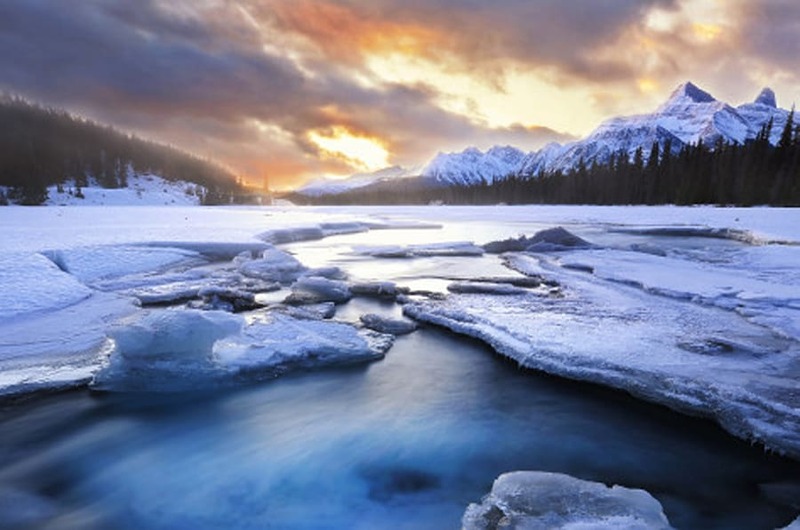 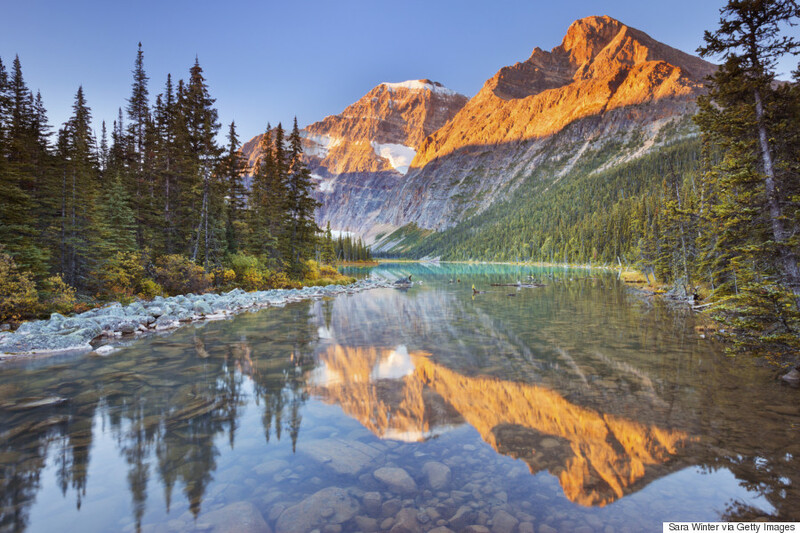 When people think of Canada, they often imagine rugged geographic features such as mountains, forests and glaciers. 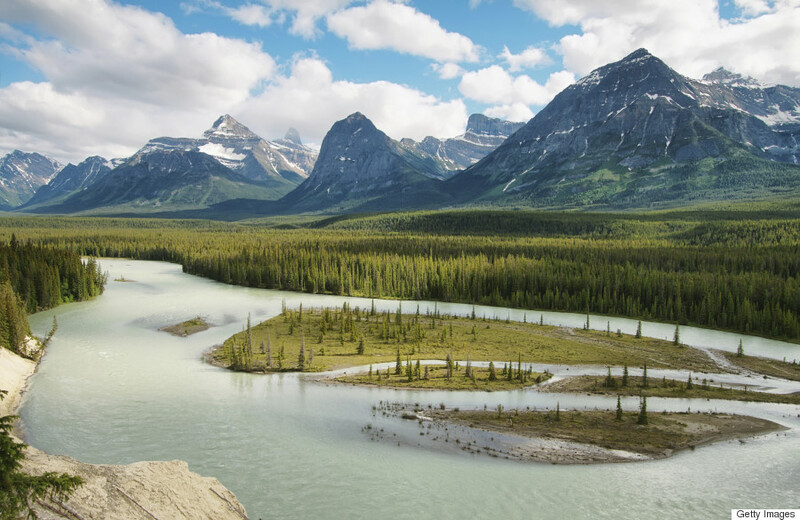 You can find all of this (and more) in Jasper National Park. 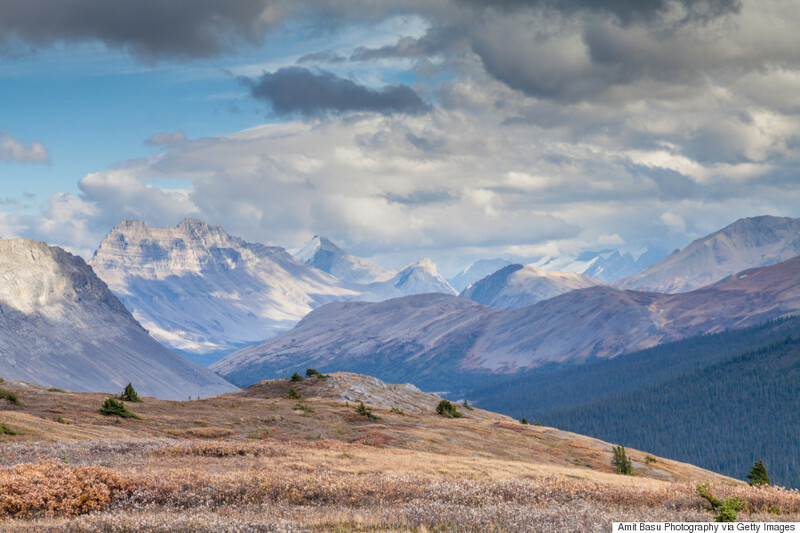 Jasper is the biggest of all national parks in the Rocky Mountains. 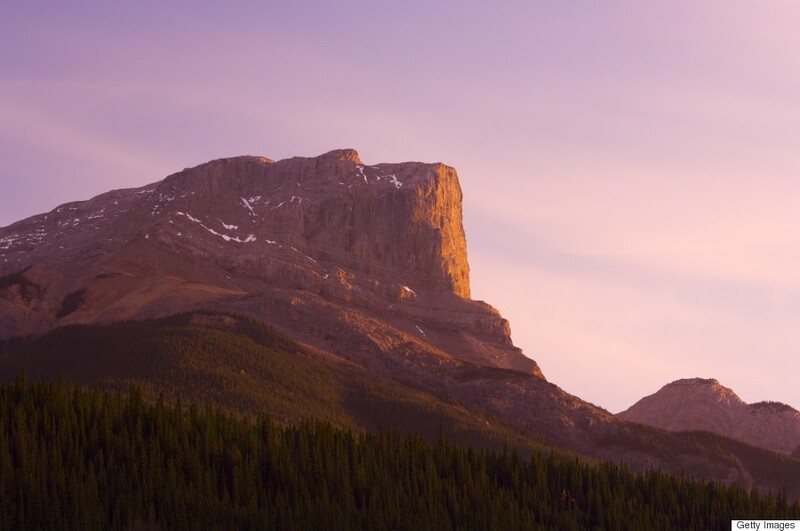 It spans over 11,000 square kilometres, from just south of Grande Cache, Alta. 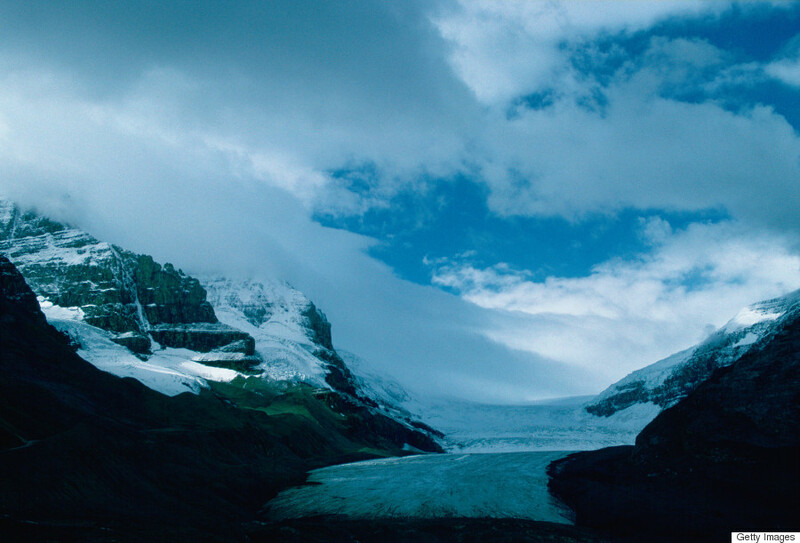 to the northern tip of Banff National Park. 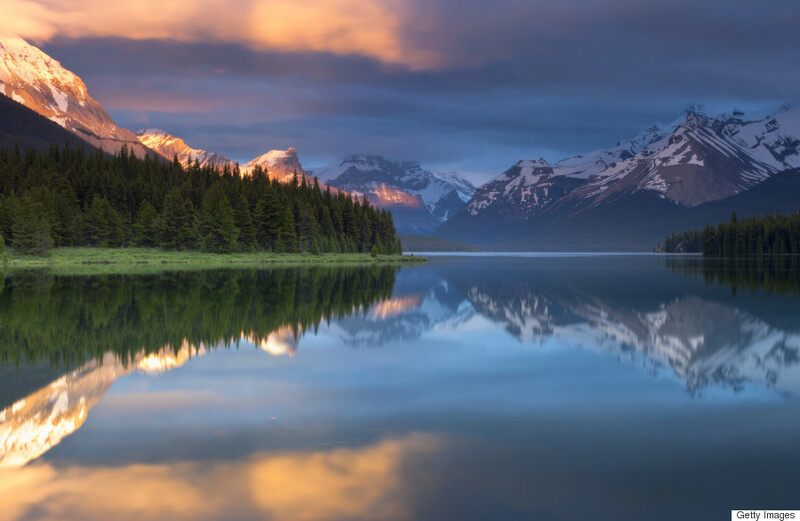 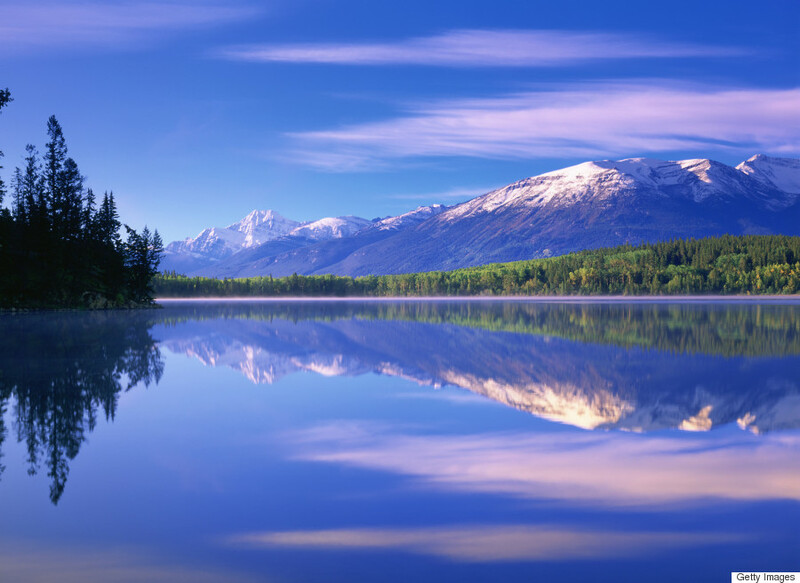 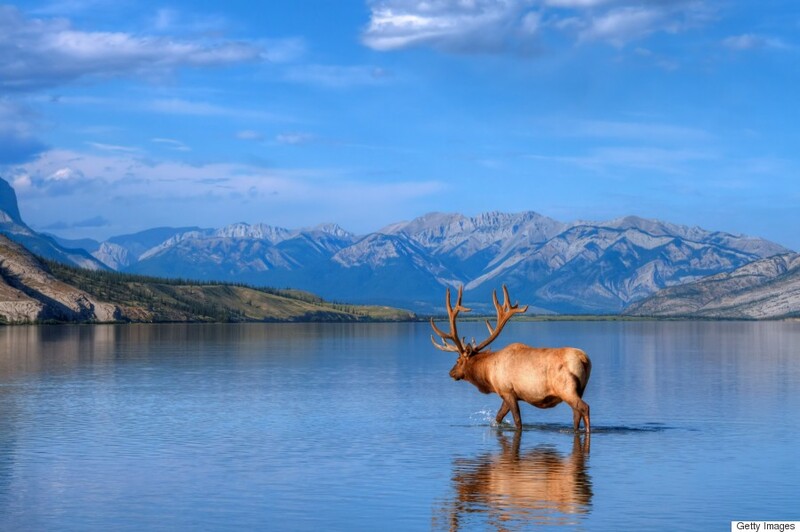 It is home to some incredible features, such as Alberta's tallest mountain; Maligne Lake, the biggest glacial-fed lake in the Rockies; and diverse animal species such as wolverines, elk and bighorn sheep. 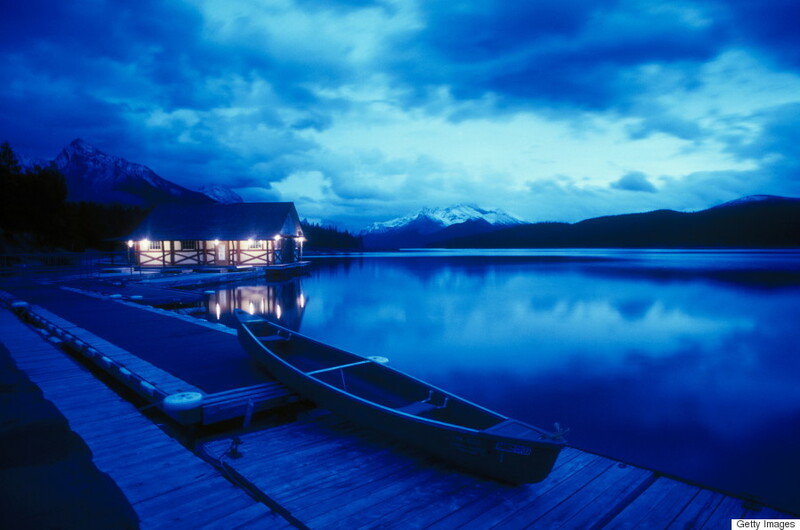 It's a place where you can bike, camp, fish or hike, all the things that Canadians love to do in the great outdoors. 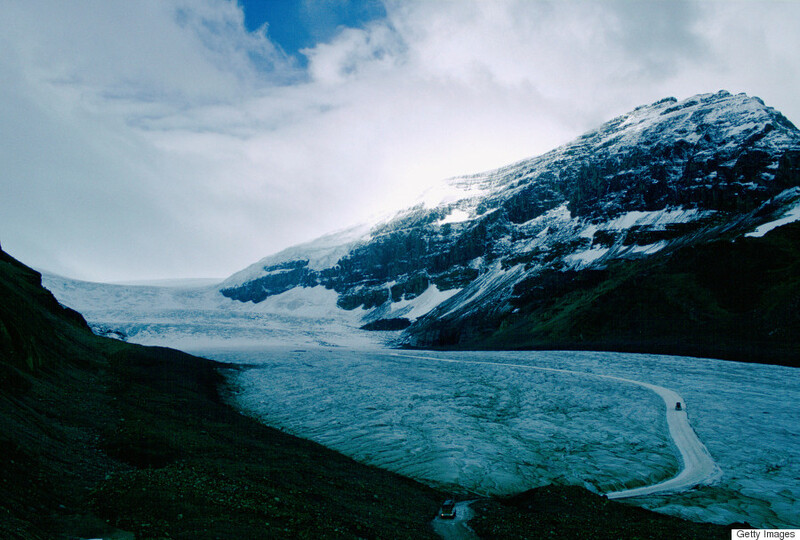 The park also gives you a first-hand look at the effects of climate change with the Athabasca Glacier, which, it's been said, could disappear in a generation. 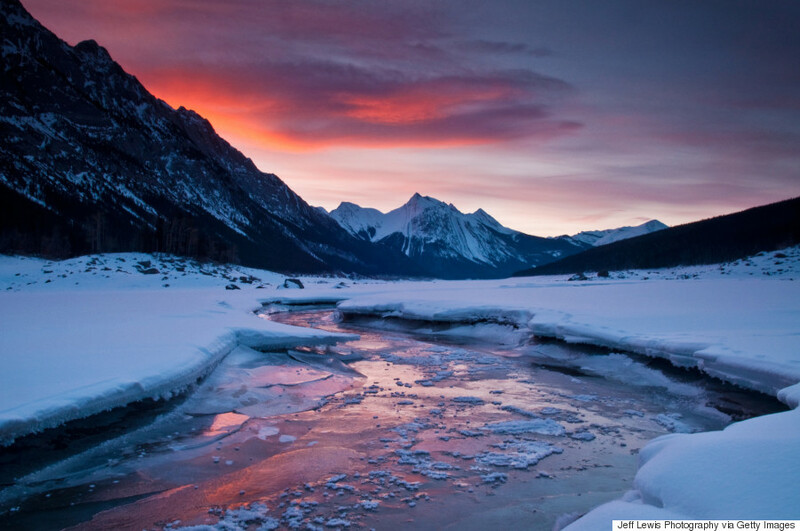 What better reason is there to see Jasper National Park right now? 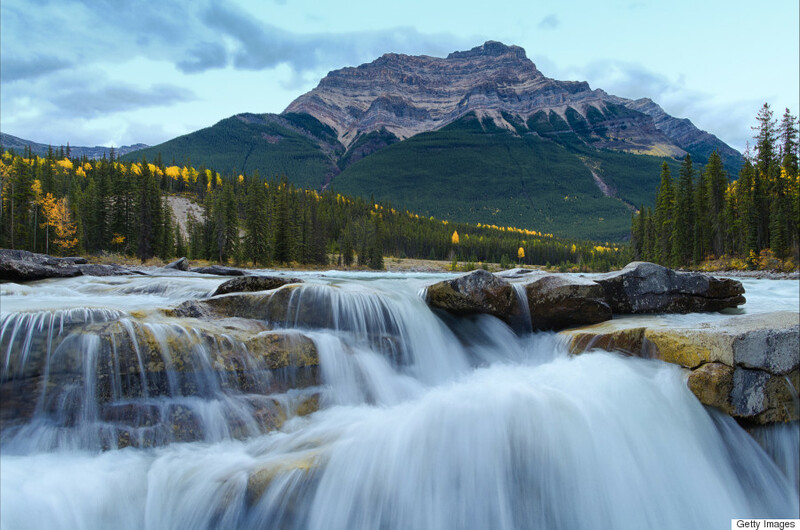 CORRECTION: An earlier version of this post incorrectly included Peyto Lake, which is actually located in Banff National Park. 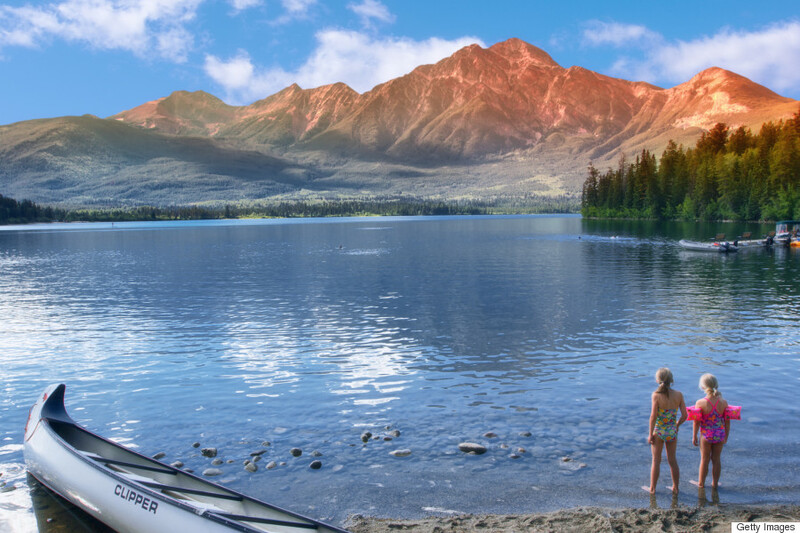 Grande Cache was previously misspelled. 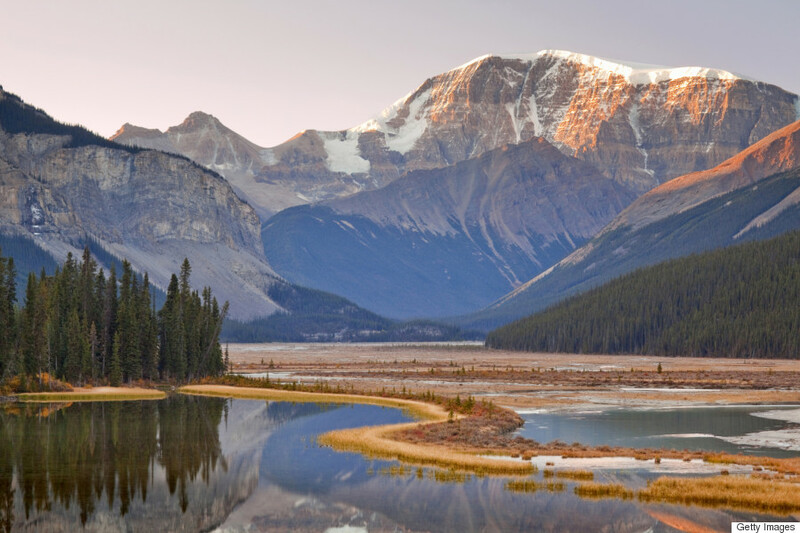 And Cavell Lake was mislabelled as Horseshoe Lake.